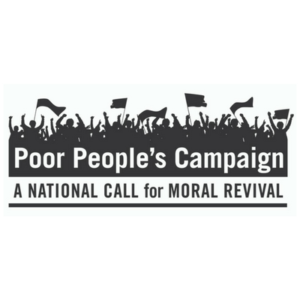 The Poor People’s Campaign: A National Call for Moral Revival is uniting tens of thousands of people across the country to challenge the evils of systemic racism, poverty, the war economy, ecological devastation, and the nation’s distorted morality. The Unitarian Universalist Association is an official endorser and faith partner of the Campaign. Find out everything you need to know to plug in on the UUA’s campaign website and read the UUA President Susan Frederick-Gray’s recent invitation to join her in taking action.